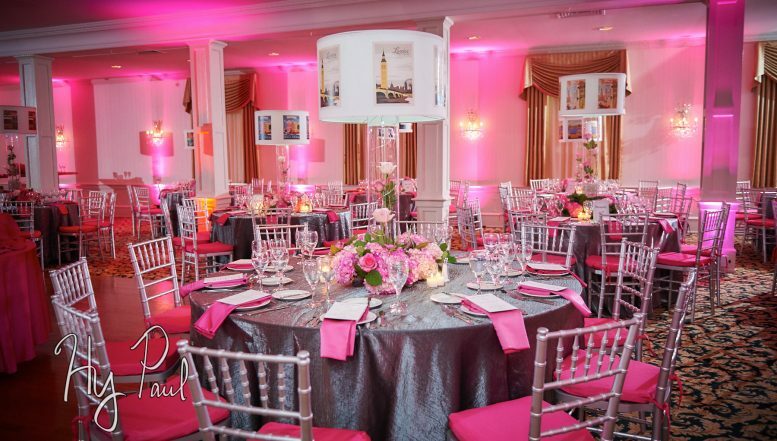 Only a few moments in life will stand out from the rest and stay with us forever. 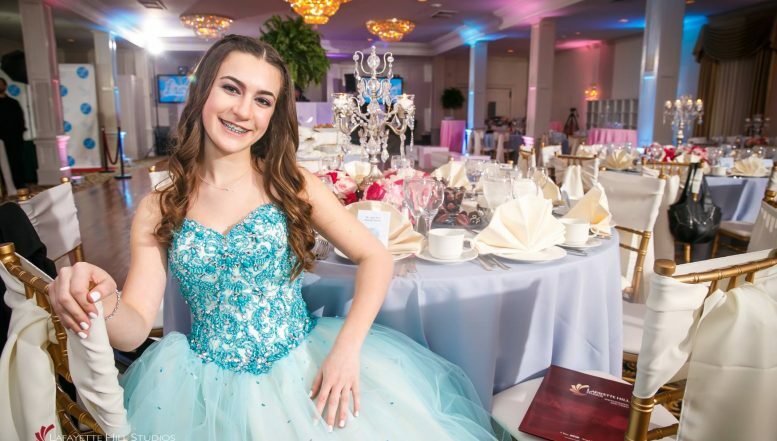 One of the proudest experiences for any parent is watching their son or daughter transition into adulthood. 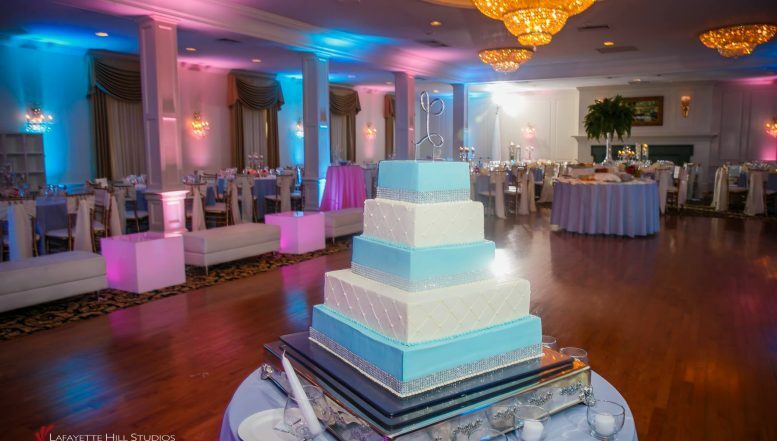 For that special milestone in your child’s life, we have the expertise and experience to plan and organize this once-in-a-lifetime celebration while honoring its special customs. 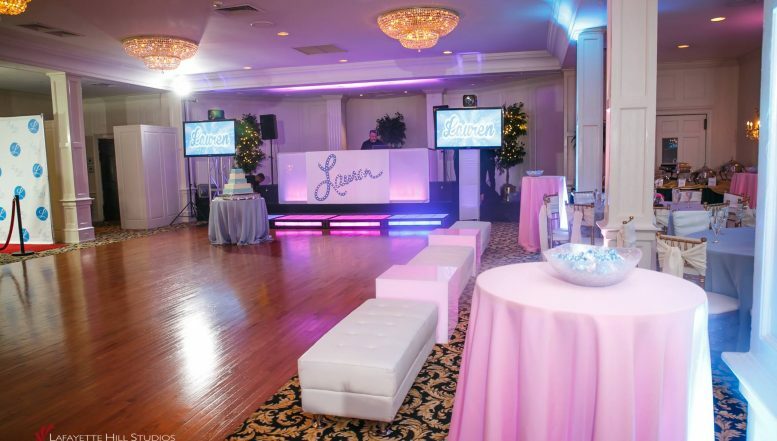 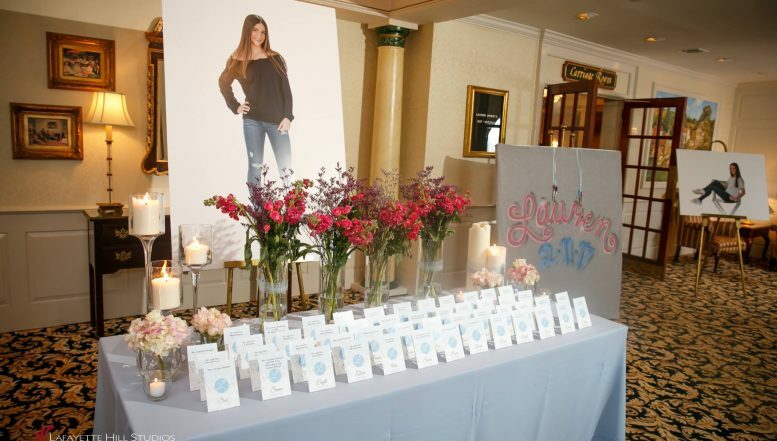 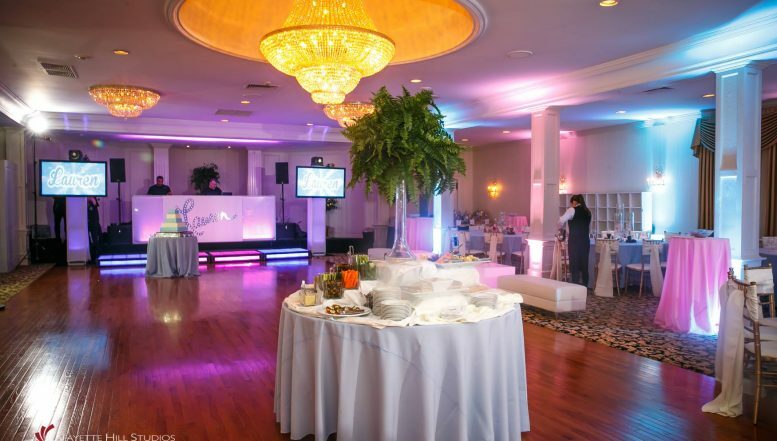 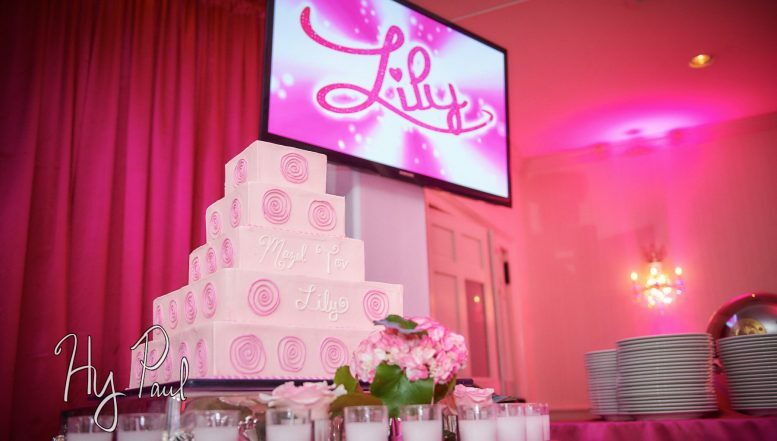 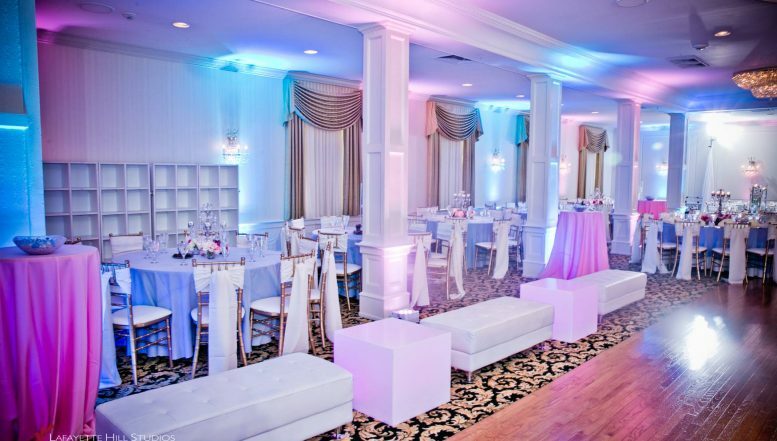 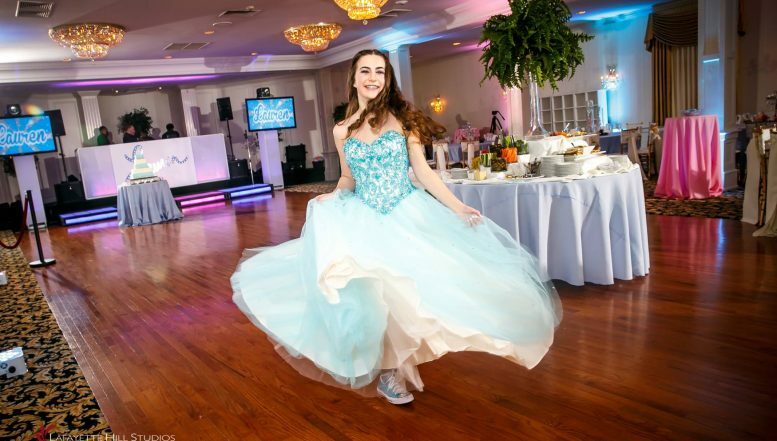 Our event planners will help you coordinate every detail of your Bar/Bat Mitzvah and help you create a memorable party that works for both adults and the honored guest’s circle of friends. 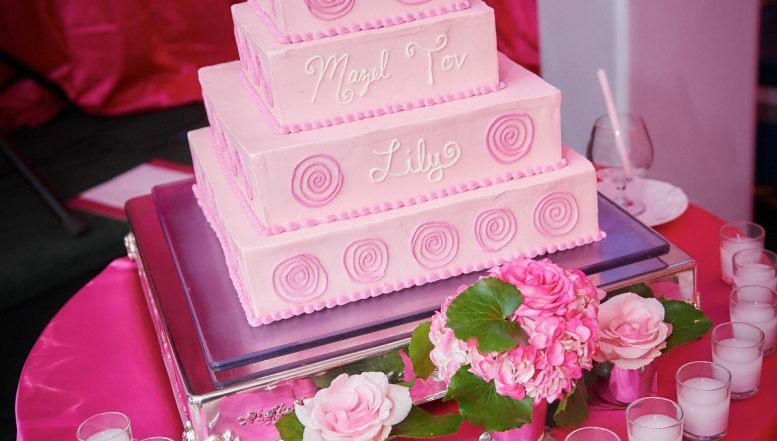 Let us impress you with our imaginative menus, attentive service and meticulous attention to detail to make your child’s special day a cherished memory. 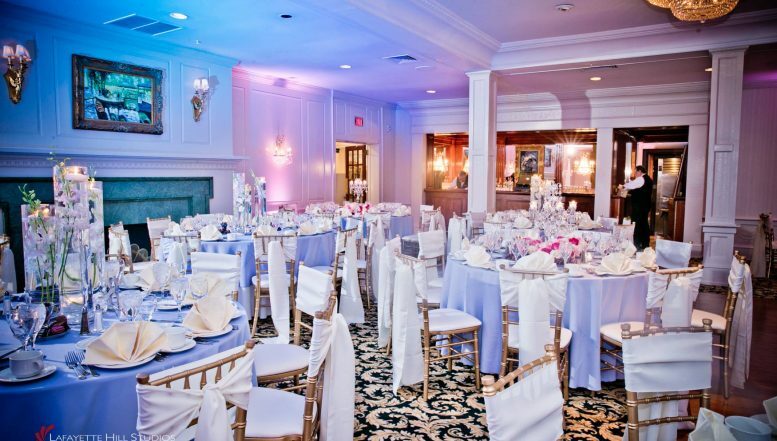 Our knowledgeable and friendly sales managers are available to meet with you evenings or any day of the week, including Saturday and Sunday. 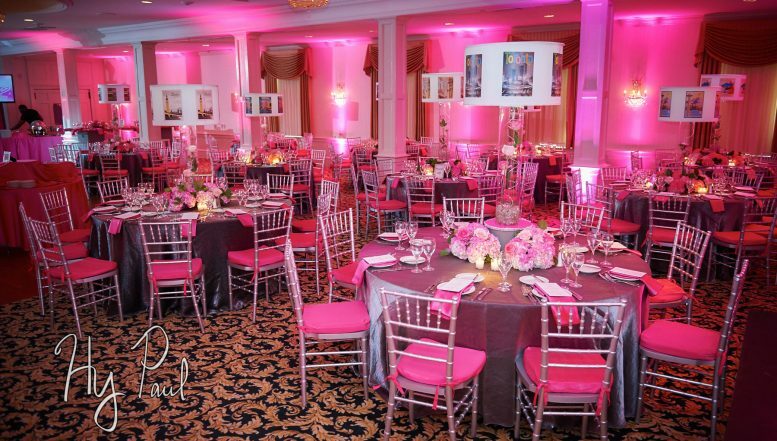 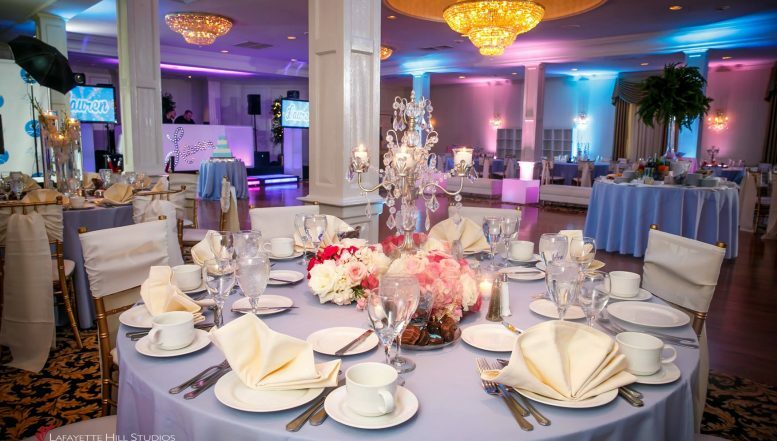 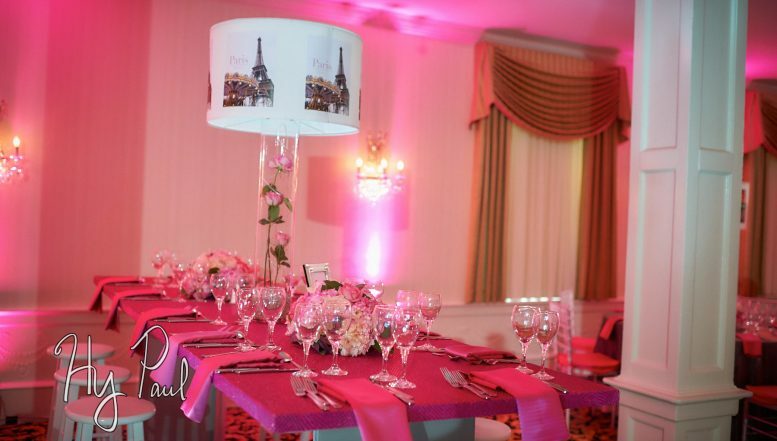 We look forward to speaking with you about your Bar/Bat Mitzvah and invite you to tour our magnificent facility to experience the William Penn Inn firsthand. 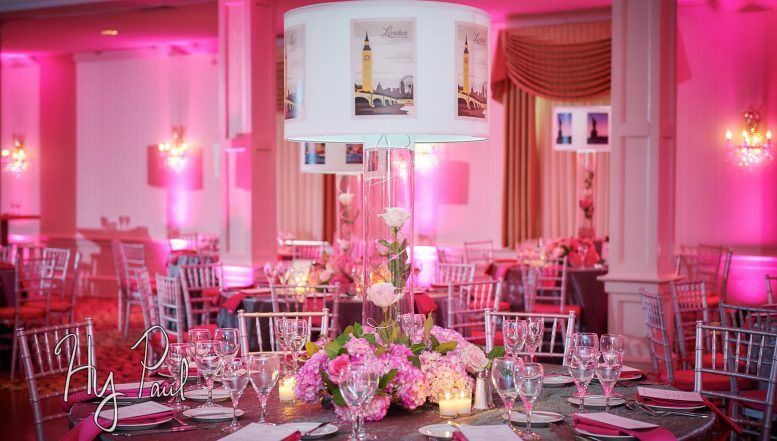 Contact Us today at 215-699-9272 or complete the contact form and a member of our sales team will get in touch with you directly to help you plan an unforgettable experience for both you and your guests.